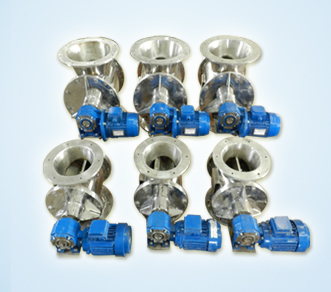 We are the reputed Double Cone Blenders Manufacturers in India, we also involved in Exporting and Importing. 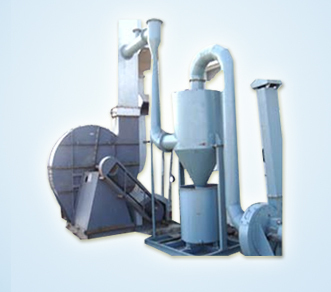 Double Cone Blenders Manufacturers in India offered range is used in many industries providing with an efficient blending. 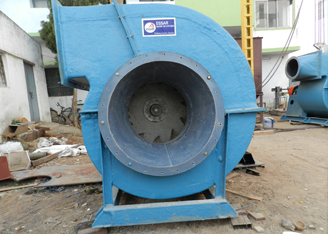 We have vast years of Experience as manufacturers in India. 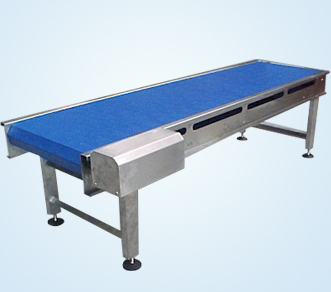 We equipped with state of art architecture with latest and advanced modern equipments. 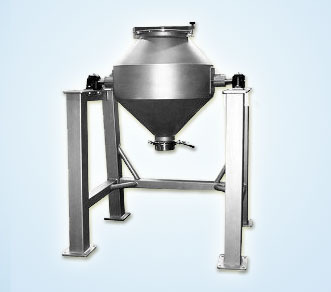 Double Cone Blenders is considered as an efficient mixer of dry powder. The two third portions is allotted in this Blender for proper mixing. 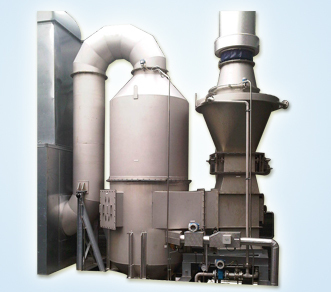 The powder can be filled through a wide opener located outside the Cone Blender. 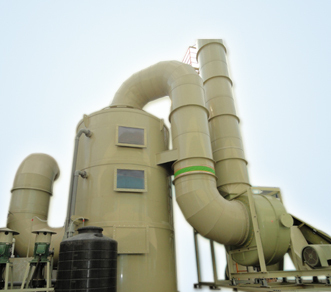 These are widely applicable in Pharmaceutical, Cosmetic, Chemical Industry, and Confectionary Industry for the purpose of mixing, grinding and blending of several materials. 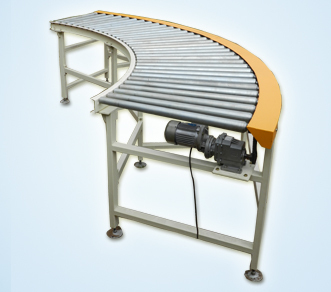 This cone shape ensures good rolling and cross mixing. It looks like 2 cones joined from up and down side. 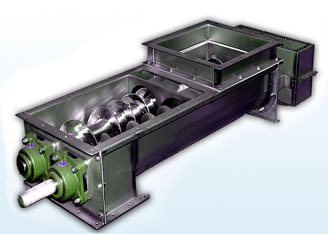 We are the leading double cone blenders manufacturers in India, offered by Essar. 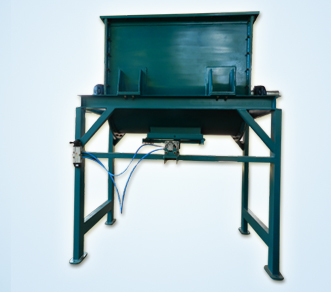 It gives most reliable and quick result it works with great efficiency. We offer this at very reasonable prices. 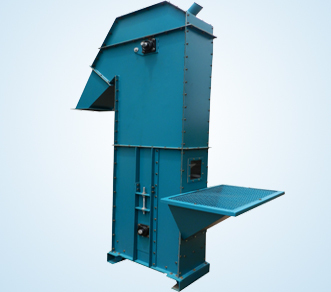 We maintained and updated the Double Cone Blenders with latest technology as per the strict adherence of Industrial norms and standards. 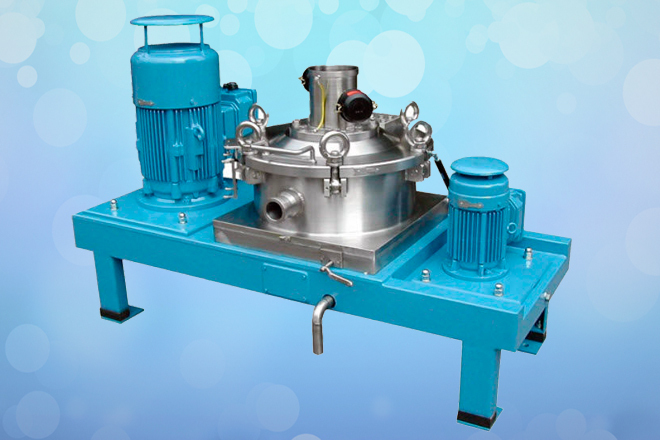 The features according to our Cone Blenders is It has User friendly nature, Easy to operate, Sturdy and rugged construction, Corrosion resistant, Smooth functioning without any noise and vibration, Excellent fabrication with fine finishing, Tough with tensile, We manufacture all our range of Blenders as per the clients requirements provided.